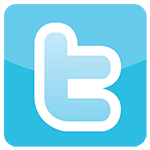 This article contains affiliate links, read my disclaimer here. Do you love camping or caravanning but hate leaving your four-legged bestie at home? So do I. Our dog, Billie Jean loves road trips and camping as much as we do and it breaks my heart to leave her behind. I know that she would be wagging her tail the entire time and going on a trip without her just isn’t the same. As much as I like having her with us, taking a dog on a camp trip can be a challenge. Most of our coastline in the southwest is national park, which prohibits dogs and other domestic animals because they pose a risk to native wildlife and fauna. The good news though, is that there are several fantastic camping spots in the southwest with great locations and facilities that do welcome dogs. Perhaps even better news is that there are also plenty of wineries and breweries where you can take your four-legged friend too. I’ve listed these places below, but be sure to let me know if there are any others. 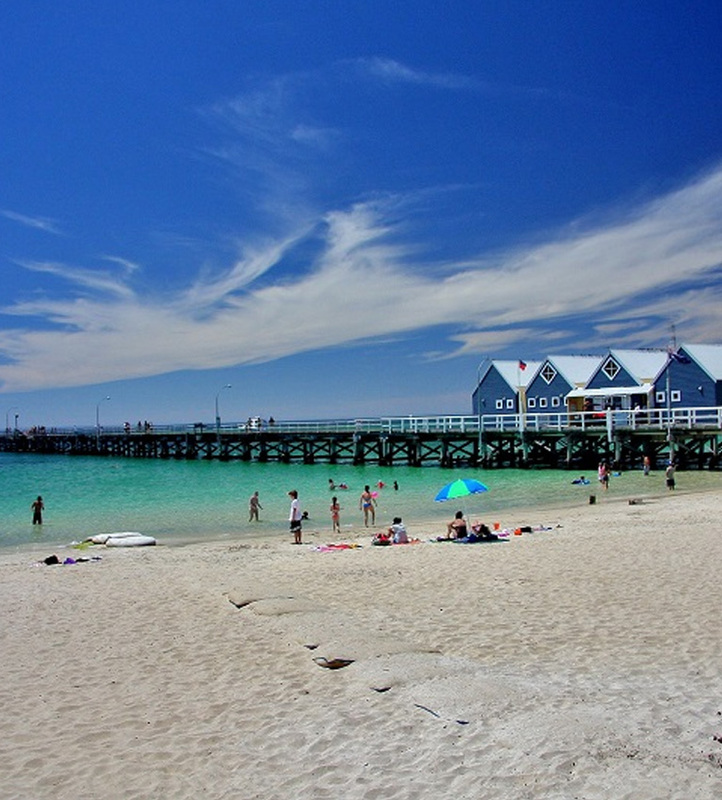 For a dog-friendly escape to Busselton, look no further than Beachlands Busselton. Here you’ll find pet-friendly caravan and camping sites. 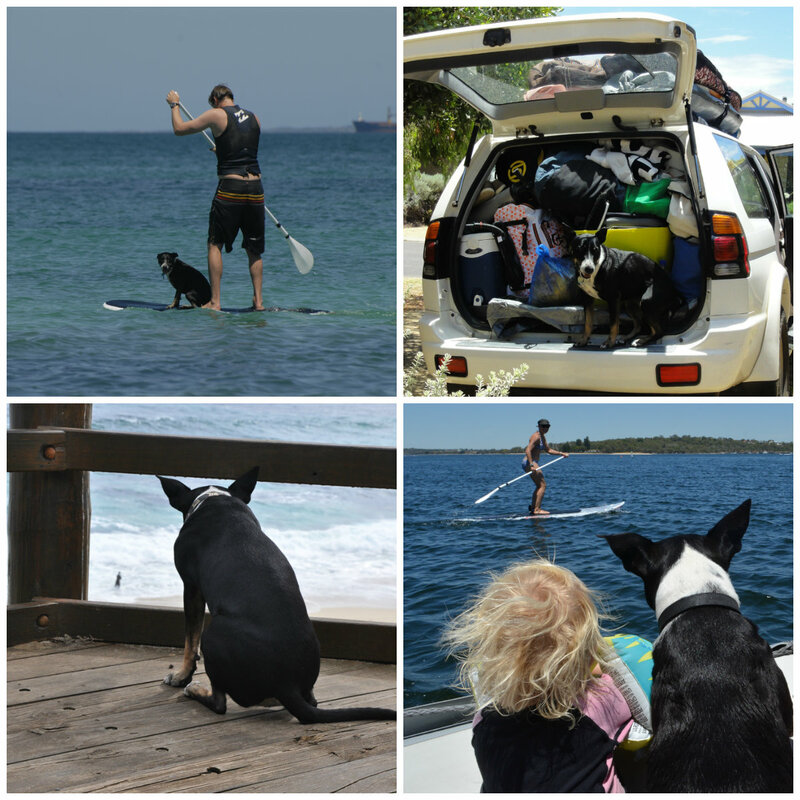 Beachlands also has selected dog-friendly cabins, check pricing and availability here. Beachlands offers a range of outstanding facilities for the whole family, including resort style pool, kids activities and playgrounds. 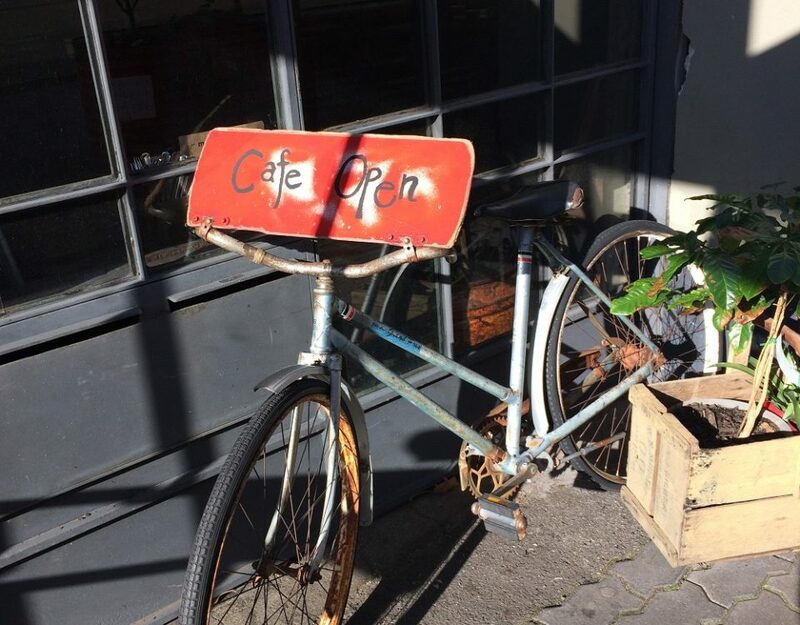 There’s a coffee lounge serving Yahava coffee and for campers, Beachlands has all the amenities for a comfortable camping experience. You can read a detailed review of Beachlands here. If you like being close to Dunsborough then the Lakes Holiday Resort and Caravan Park is a great option. The campground is a 5-minute walk to the beach and a short drive to the town centre. The resort has powered and unpowered sites as well as self-contained cabins. There’s also a pool – although this not intended for your pooch, tennis courts, mini-golf and a kids playground. Caves Caravan Park is located in one of the most picturesque spots in the southwest and is just a skip away from the fantastic beach in Yallingup and across the road from Caves House and one of the best beer gardens in West Australia. Nestled amidst the natural bush, the park has plenty of shaded areas for you and your pooch, all within easy access to the regions best sights. The caravan park has powered and unpowered sites, as well as self-contained chalets. Guest also have access to wifi, recreation room and camp kitchen. Some of the amenities are on the older side but the park is well maintained, friendly and clean. 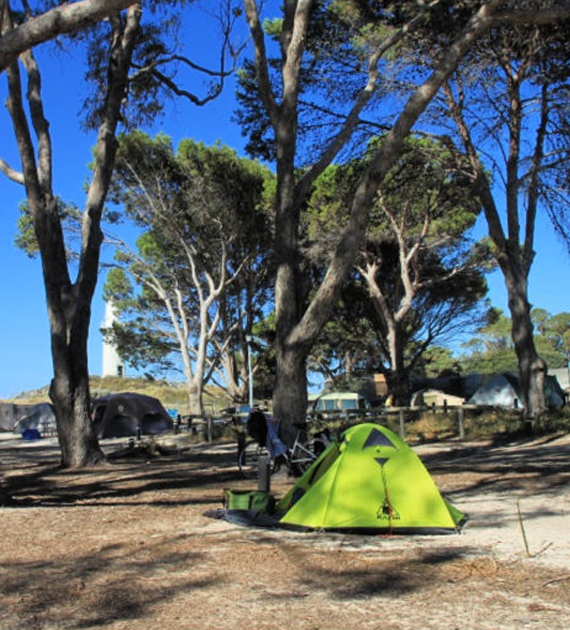 If you want to be close to Margaret River town, then Big Valley Campsite is your best option. The campsite is located in a picturesque valley on a working sheep station that allows a glimpse of farm life. The campground is surrounded by lush green paddocks with grazing sheep, natural bush and plenty of visiting kangaroos. The campground has a large undercover area with a decked out camp kitchen, laundry facilities and a campfire to sit around during the evenings. Olive Hill Farm is located 10 km south of Margaret River and has 17 caravan friendly camping bays. 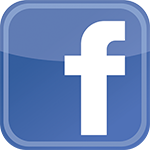 Olive Hill Farm is located on 232 Bramley River Road, Margaret River. With absolute beachfront access to one of the prettiest beaches in the southwest, this caravan park south of Augusta is a winner and not least of all because pooch can come too. You’re just a few steps away from Flinders Bay where water-based activities await. You’ll also find a designated dog exercise beach a short walk further south. The Park has clean and modern amenities and caters for both powered and unpowered sites. This charming spot located north of Augusta is nestled amidst 14-hectares of natural bushland and borders the picturesque Blackwood River. There’s a diversity of birds, wildlife and walking trails throughout the park. If that’s not enough, there’s a private boat ramp and a great little beach that’s perfect for kids and of course your dog. Apart from its enchanted setting and shady grassed areas, the park provides powered and unpowered sites, hot showers and laundry facilities. This is a beautiful bush camping spot ideally located on the banks of the Blackwood River. The campsite has it’s own boat ramp and is a great spot for a dip in the river. Sites are suitable for caravans but there are no powered sites available. Alexandra Bridge is located along the Brockman Highway, 10km east of Karridale and approximately 30 minutes from Margaret River township. This is a beautiful and peaceful campsite nestled amongst the towering Jarrah Trees on Chapman Brook. All campsites are secluded and private with a few sites suitable for caravans. There are walking trails along the river and a very pretty swimming spot. The Warner Glen Campground is located southeast of Margaret River, approximately a 20-minute drive from Margaret River and Augusta. To get there follow Glen Warner Road and follow the turnoff for the Glen Warner Recreation Area. Gnarabup Beach, from Narda Avenue approximately 300m south-west. Augusta – Flinders Bay, from the Surfers Lookout at Albany Terrace to the point where Albany Terrace turns west. There are plenty of wineries and breweries throughout the Margaret River region that is dog-friendly. If you visit these places, be courteous to your fellow guests and attach your dog to a lead and enjoy the wine and beer. Beachside Prevelly Villas have been welcoming dogs for a long time and offer the perfect dog-friendly holiday. The villas are all individually fenced so that you can leave pooch home alone if needed. For the latest pricing and availability click here. WA Explorer is the outdoor guide to West Australia. Subscribe to the newsletter for travel tips, inspiring stories and outdoor adventures straight to your inbox. Thanks so much for this information. 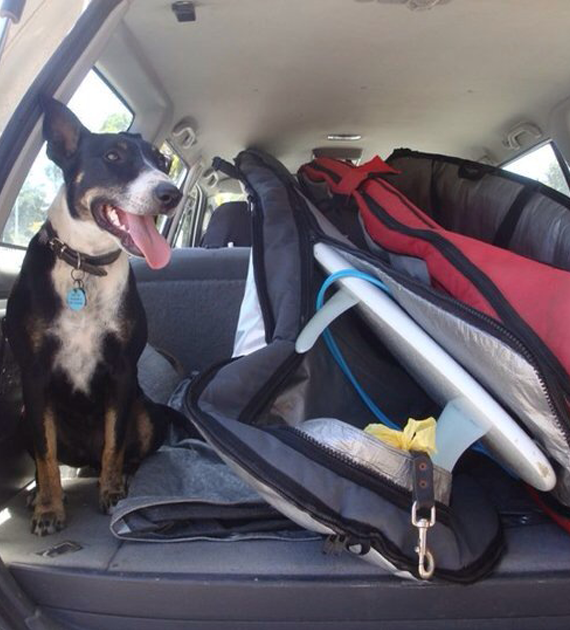 My dog loves car rides, so I am sure she would love going camping. I will take a few of these tips into consideration. Thanks Brittney, too bad you’re not closer to my area or I’d gladly give you my dog Billie to look after. 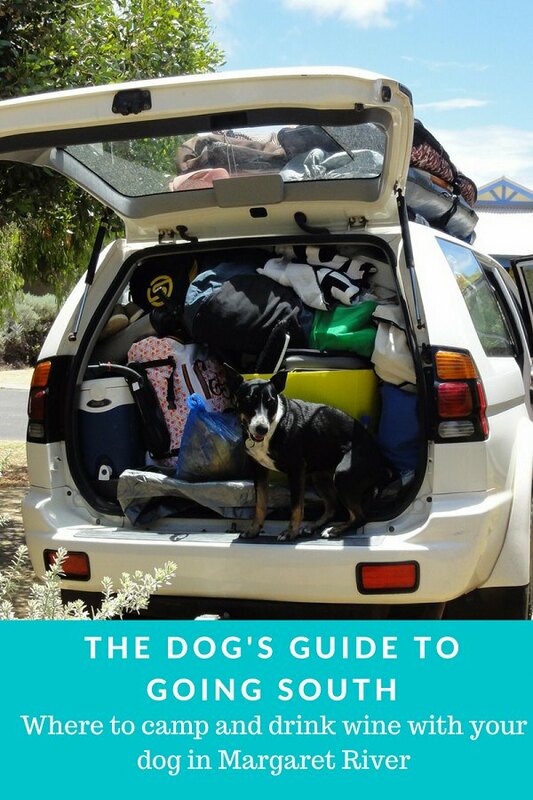 Thanks Joanna, I always used to leave my dog at home on our trips down south and was really surprised to find that there are so many dog friendly places around Margaret River. swings and roundabouts winery are also pooch friendly. 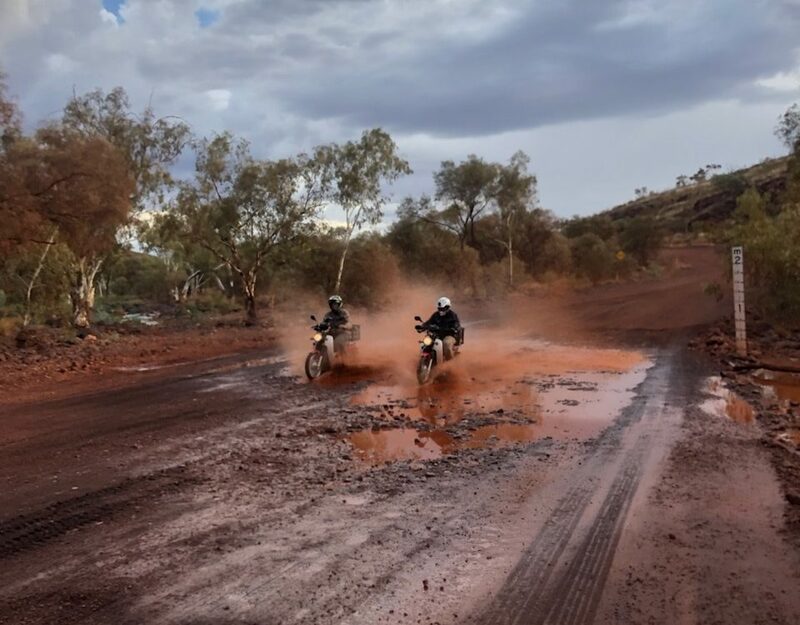 Thanks Alison, that’s great news, I’ll add it to the list – it’s one of my favourite places on Caves Road so I’m very happy that I can take Billie next time. Be carful of fox baits (1080) they are everywhere, keep your dog close or on a leash. Thank you, that’s well worth remembering. The section of Gracetown Beach directly in front of the town is also a dog exercise area. Dogs are not allowed at all on the northern half of the beach though. 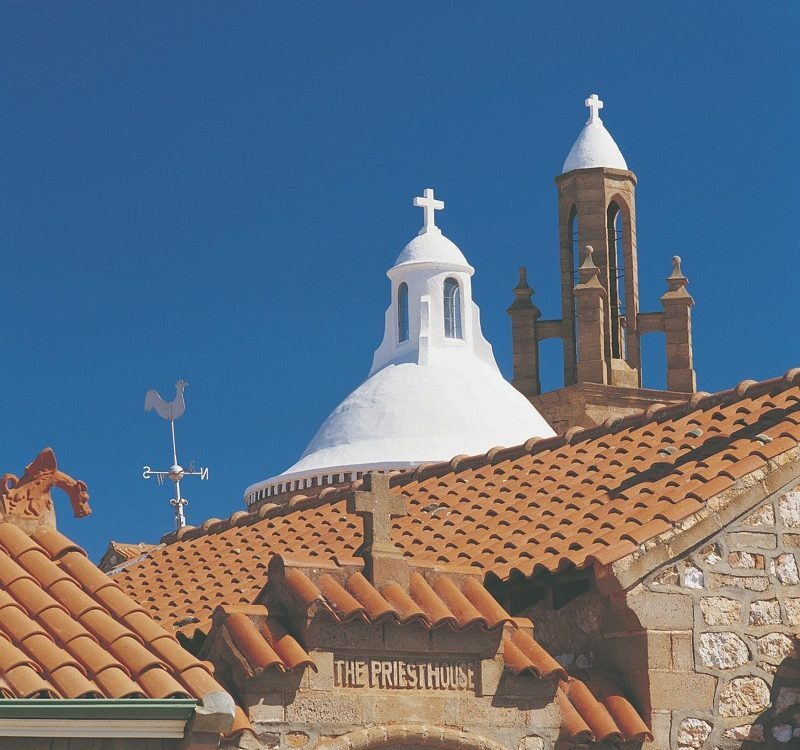 This is a great article that I think readers of my blog would like, I’ll link to it from my Gracetown destination guide page. chapman pool campground, Warner glen Rd (Blackwood NP) is also dog friendly. Thanks Fi, I will add them to my list. Great to find so many new dog-friendly spots. While we live over on the East Coast I think this is a good excuse to give Mum a nudge and take me on a holiday. This is great info Nina, thank you! I’m going to plan our first trip with the dog for springtime! Thanks for all the dog camping areas. We are coming from Victoria. Does anyone know any places near Fremantle? Hi Lindsay, I just had a look for Perth dog-friendly camping sites and unfortunately there aren’t many to choose from. 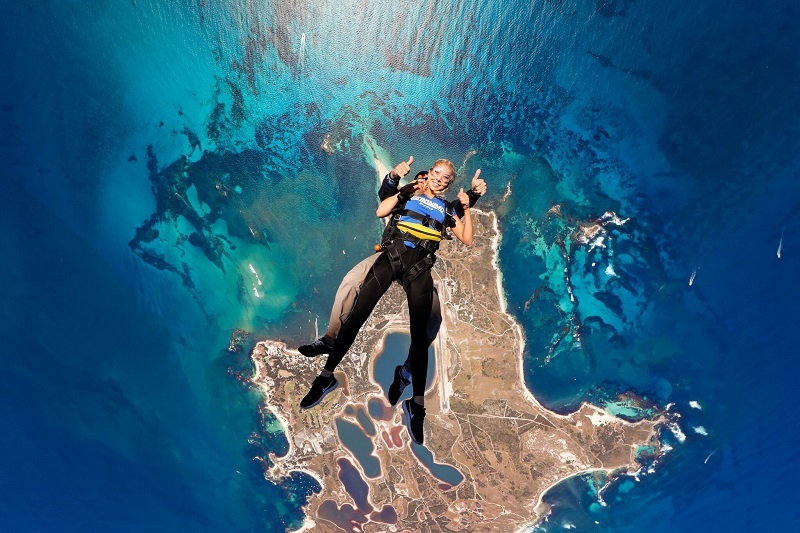 The closest to Fremantle is the Baldivis Golden Ponds site, which is approximately 45 minutes from Fremantle or the Serpentine Caravan Park, about 60 minute drive from Fremantle. The others are near Midland or the Swan Valley to the east of Perth. The good news though is, if you intend to travel north of Perth to Carnarvon and beyond things get a lot easier (and dog friendlier). Thanks for checking out the blog, happy travels and get in touch if you have any other questions. Would love to know if there are any dog friendly wine tours in M.R if not great idea for a new business anyone? Hi Eve, what a great idea! 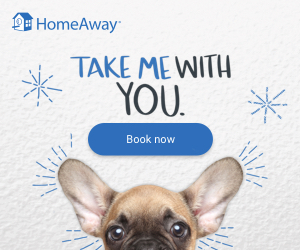 I think anything dog-friendly would work great as a business. Thanks Stephanie, that’s a good one. Will add it to the list. I’m interested in finding out which of the dog friendly wineries are near Hamelin Bay/Augusta. The list doesn’t say where these wineries are… Thanks! 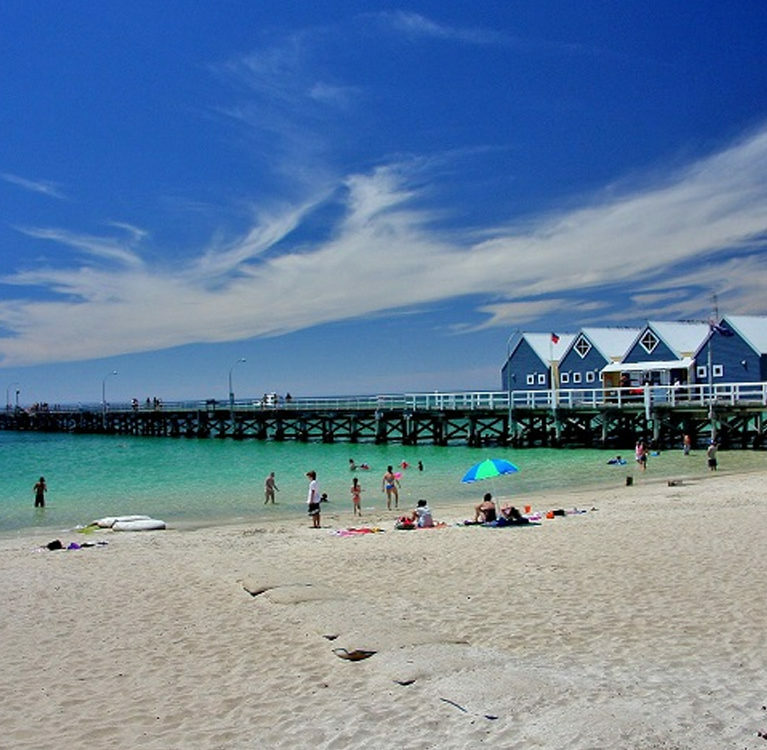 The majority are in the northern section of the Margaret River wine region and approximately 20-30 minutes drive from Hamelin Bay. 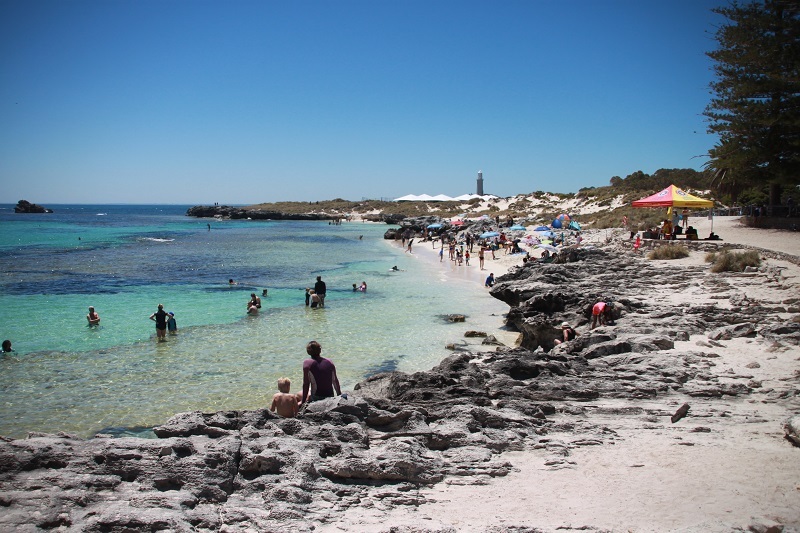 Wineries that are closer to Hamelin Bay include Hamelin Bay Wines and Kerfuffle Wines (both in Karridale). You may also be interested in the Pawsome Tour – a dog-friendly wine tour in Margaret River. 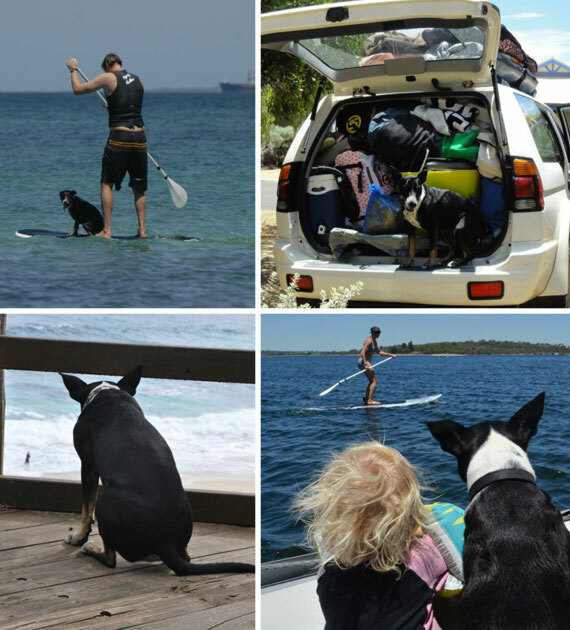 Olive Hill Farm Campground is 10km from Margaret River $7.50 pp pn and is awesome for dogs. Must have own toilet. Olive Hill Farm Campground is 10km from Margaret River $7.50 pp pn for unpowered sites and is awesome for dogs. Must have own toilet. Thanks for the comment, that’s great to know. I’ll add it to the list. Thanks Gayle for your recommendation of Olive Hill Farm. We look forward to seeing our dog friendly campground (all campers must have their own toilet) being added to your list Nina. Great articles forwarded to us from some of our lovely dog owning campers!